This property's hosts have welcomed individuals, couples, families and groups since 1973, and they look forward to welcoming new glampers, too. 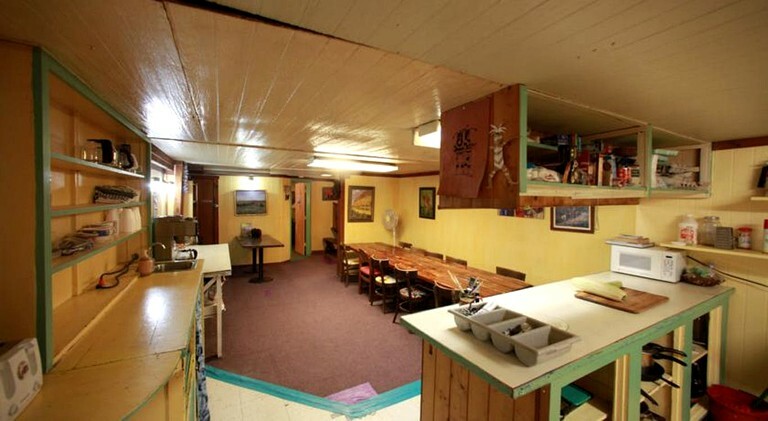 The property boasts private rooms, cabins, tipis, and dorm beds. Guests will be provided with complimentary cereal, milk, toast, jam, tea, and coffee in the morning. In addition, all guests have full use of the restaurant-style lodge kitchen from 7 a.m. to 10 a.m. and 4 p.m. to 10 p.m. Guests can use the campground kitchen across the back parking lot at any time. Free Wi-Fi and computer with internet is available, in addition to free on-site parking. Each room comes with a mini-fridge, and all beds have a memory foam topper for extra comfort. All linens are kindly provided by the hosts—absolutely no chores here! 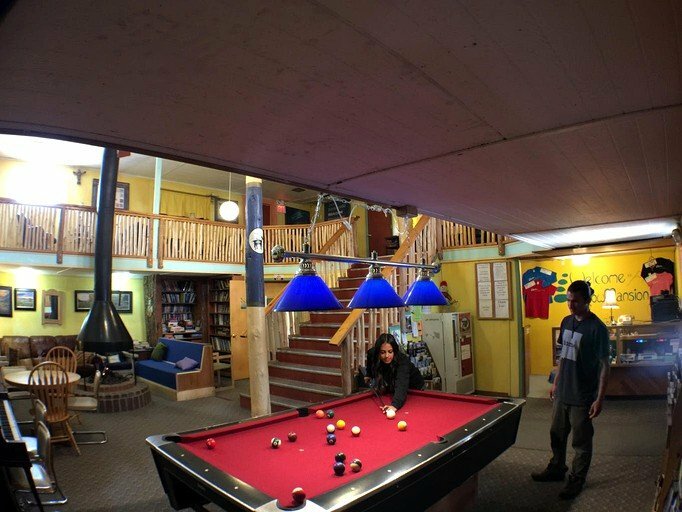 The property's common areas include a pool table, a gas fireplace, a library, games, a garden, and a big lawn for lawn games. This world-famous property offers great lodging for all ages. 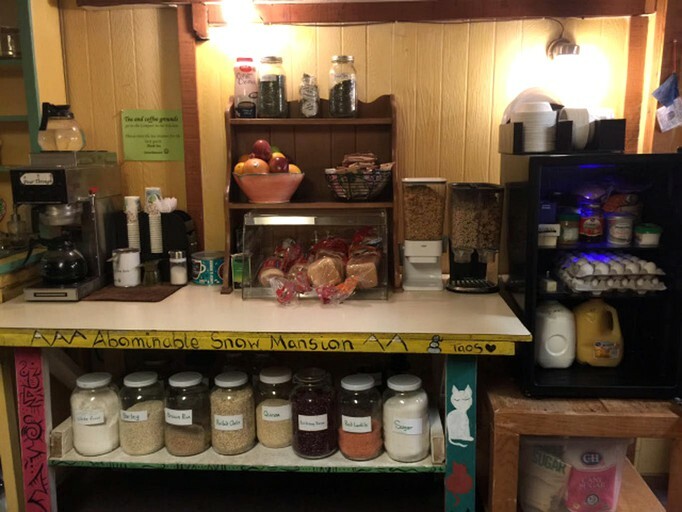 It is located in the Historic Village of Arroyo Seco, featuring an array of great breakfast, lunch and dinner choices, a health food store, shops, art galleries, and nightlife. The Taos Ski Valley, the historic Taos Plaza, the Taos Pueblo, the Rio Grande Gorge, and the Hot Springs are all minutes away. There are several different types of activities offered at this glamping site, which include: rock climbing, mountain skills and personal growth programs, river rafting, bike riding, skiing and snowboarding (and rentals of equipment), ballooning, and fly fishing. Guests will be happy to hear that there are two awesome breakfast and lunch restaurants, in addition to amazing dinner places, within 100 feet of the property. 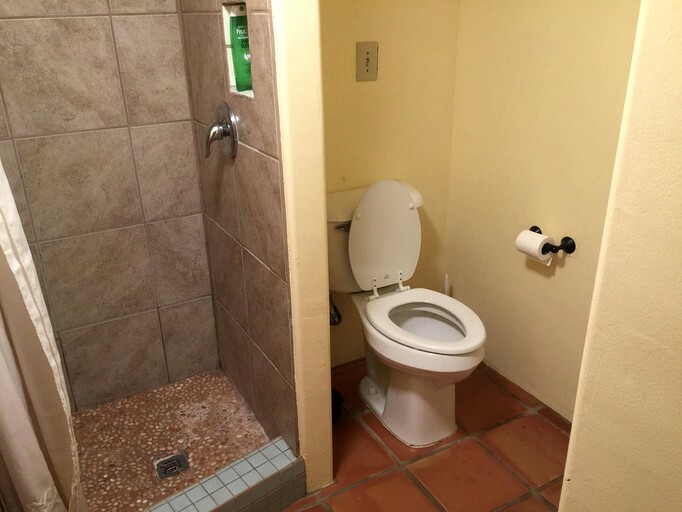 All guests receive a 10% discount at Cottam's, one of the best equipped rental shops in the Taos Ski Valley. 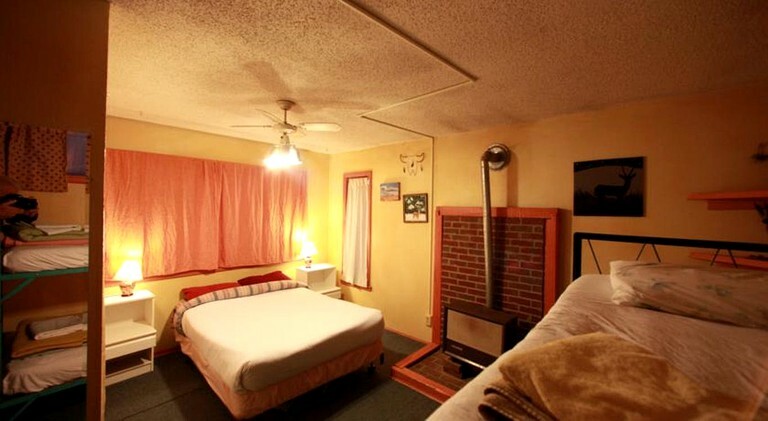 This property is pet-friendly for an additional fee of $10 per dog, per night (plus tax). Cats are not allowed, due to allergies. Dogs cannot be left in the room if guests are not on-site, and dogs must always be within 10 feet of their owner at all times. For the full-service dog stay package, which allows guests to leave their dogs while they go out for the day, guests can instead pay $30 per dog, per night, which includes dog walking and a refreshing water bowl. There is footpath that guests can walk their dogs on. Dogs are not allowed on the beds. The hosts reserve the right to charge a $50 cleaning fee in the event of significant hair or soiling and/or minor damage, as well as if dog hair or paws on the bed are found. Any costs of major damage must be paid by the guest.